A brand new Commander from the Red Army to your army! As World War 2 made its mark on Europe, its influence could be felt in the growing presence of military bases on rural lands. Hundreds of thousands were relocated from cities and faraway lands to train and build camaraderie. A military base can be a miserable spot for soldiers torn from their homes and forced to engage in military exercises. The Second World War produced some of the greatest military heroes the world has ever seen. From the indomitable Eisenhower, who went on to become the leader of the Free World, to the stealthy Häyhä having over 500 confirmed sniper kills. There’s no doubt of how evenly matched both sides found themselves for much of the war. 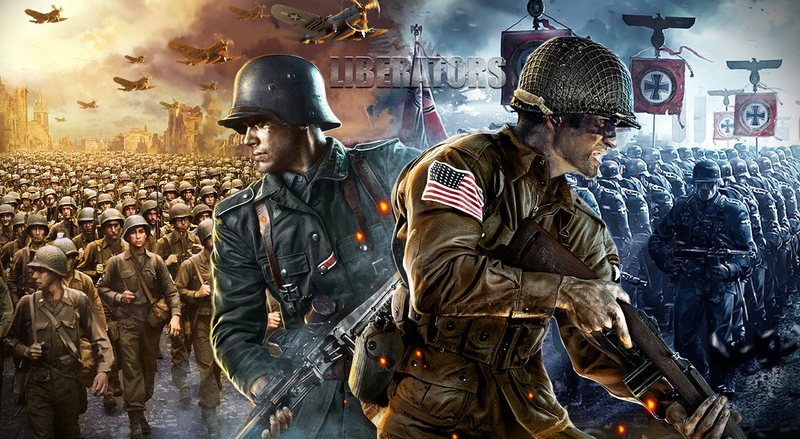 The Liberators battlefield provides the best multiplayer online games, a whole new way for players to engage with this most fascinating and terrifying point in recent history. 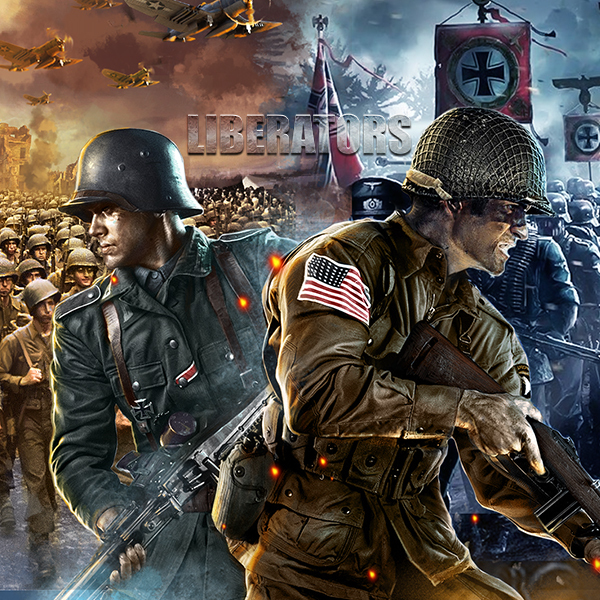 Imagine for a moment, being a single army against the united powers of all the best WWII had to offer! 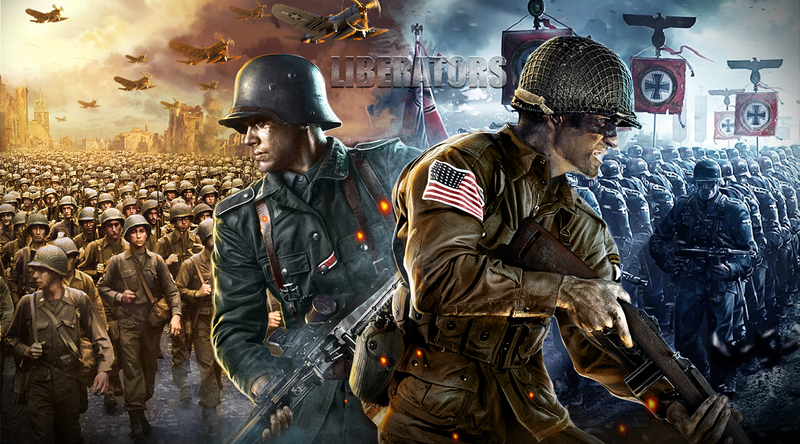 ​The Commanders that decided to join the Liberators battlefield are masters of their own areas of expertise, but a select few managed to reach the highest rank their forces had to offer! Born just a few days after Christmas 1901, Marie Magdalene Dietrich was destined for stardom. Today, she’s largely remembered as the first German Hollywood star. In addition to her status as a celebrity, she has a place reserved in military history for her invaluable contribution to the WWII war effort! In addition to giving the rest of history a swath of acts of heroism and legendary stories, the Second World War produced some of the greatest quotes of recent memory. Moving speeches and addresses were delivered far and wide, and moved an entire generation. Their words impact us to this day. Here is a scenario: imagine you are commander on the battlefield in WW2 and you have just battled with an enemy who refused defeat and has retreated to the mountains. The obvious action is to follow them and destroy the remaining enemy forces. However, terrain is extremely rough and only one unit can successfully climb the rocky mountain. Would you have the guts to follow them up the treacherous place with just one unit? 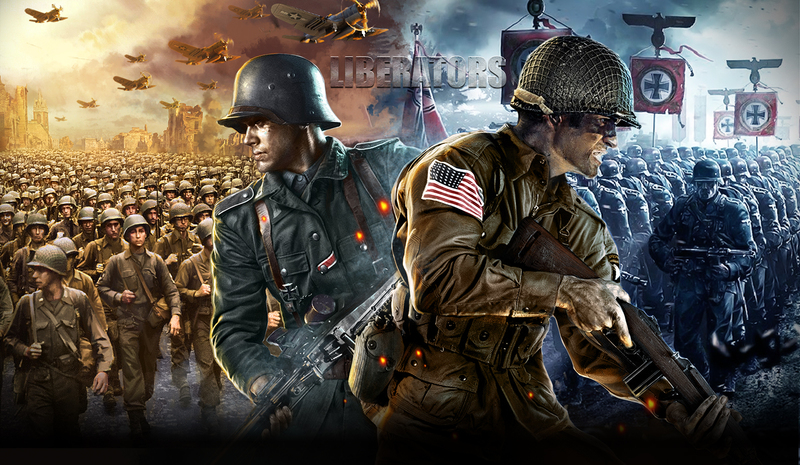 In the month of August, join Liberators in celebrating the end of World War 2. It will be 71 years since the the surrender of Japan and ending the great WWII. A very significant month in the history of the world. We have designed some decorations for your bases that will add more character, muster and also show your might!